All photos were taken with my Blackberry Q10 Smartphone. 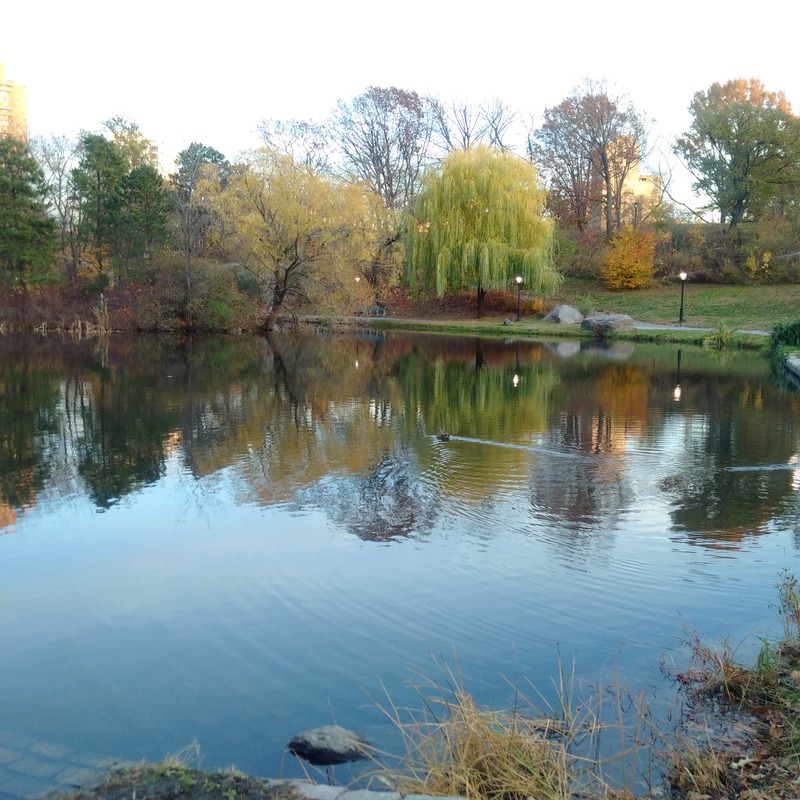 I went for a long walk in Harlem one evening, and ended up here in Central Park. This is one of my favorite hang out spots in the park. There’s something about water that is very soothing to me. I’m an Aries, which is a fire sign. Perhaps my love of water keeps me in balance? I don’t know what it is. I just know that I can sit and just watch the water all day and feel at ease. This was a beautiful day in Brooklyn. 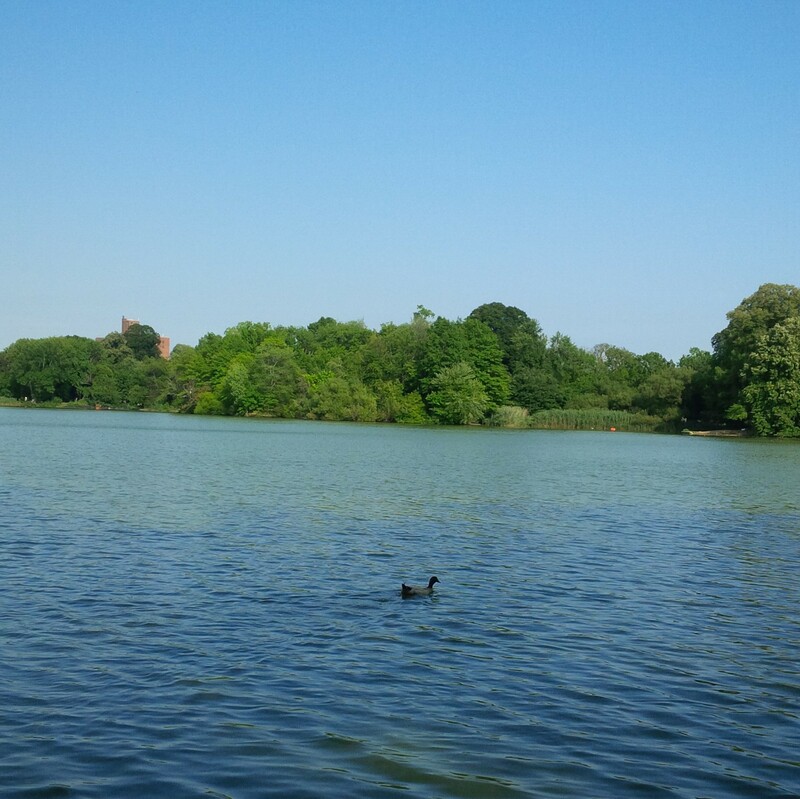 I went to Prospect Park for the first time, and was pleasantly surprised. It’s beautiful, and so peaceful. I made a habit of going here to walk around the lake. It’s a long train ride from Harlem, but the trip is worth it. 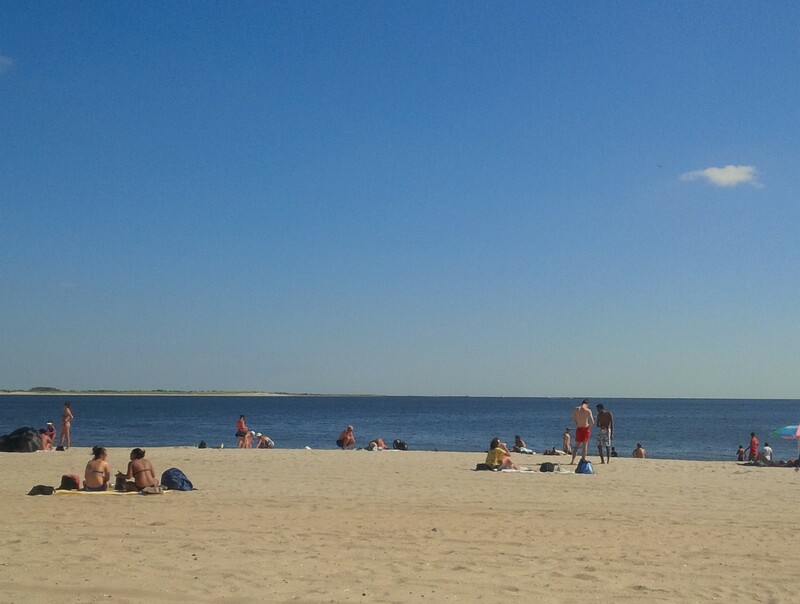 I was enjoying a beautiful day at Brighton Beach in Brooklyn. Every time I spend a day here, I end up being entertained all day long. There’s always plenty of laughter, fun, music, and relaxation. And I can’t forget about the wine! 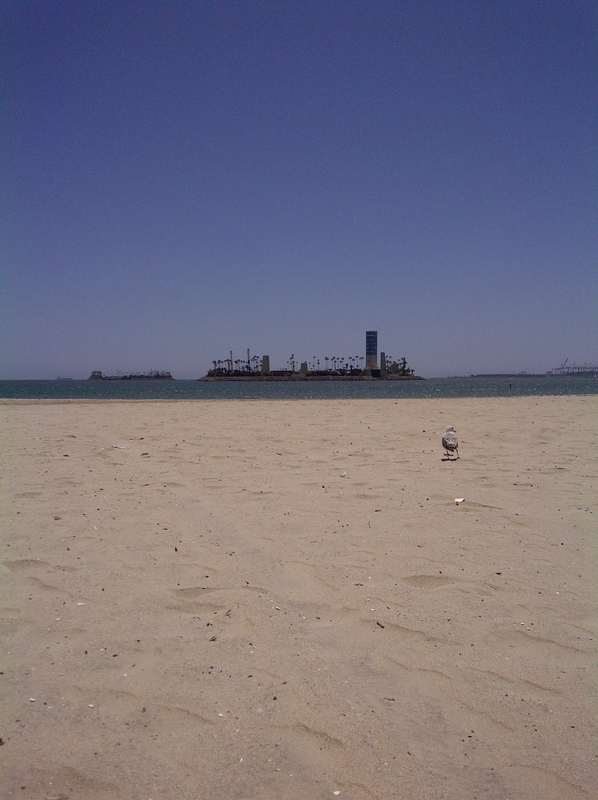 This was taken in Long Beach, while I still lived in Los Angeles. I enjoyed coming here during the week when the beach was pretty empty. I would always spend time, pretty much in this same spot. I could stay here for hours, watching the water, and listening to the waves. This photo brings back a lot of good memories. This entry was posted in Photography and tagged Beautiful, Beauty, Brighton Beach, Brooklyn, California, Central Park, Edgar Allen Poe, Emily Dickinson, Happiness, Harlem, John Keats, Joy, Long Beach, Nature, New York, New York City, Outdoors, Peace, Prospect Park, Water. Bookmark the permalink.